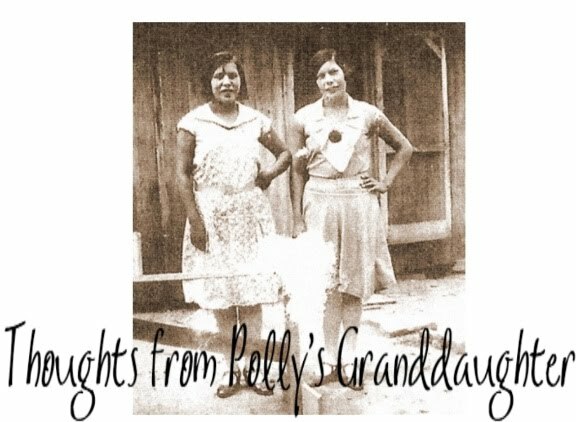 Thoughts from Polly's Granddaughter: Congratulations to Cody Blackbird and Frank Waln! Congratulations to Cody Blackbird and Frank Waln! Congratulations to Cody Blackbird and Frank Waln for being awarded the 2013 Native American Music Award for Song/Single of the Year for their collaboration on Hear My Cry. It is a moving and powerful song from two talented young men. If you haven't heard it yet, I encourage you to listen. Note: Some of you might remember Cody generously allowed the group, Cherokees Demand Truth from Elizabeth Warren, to use his music in one of our videos.